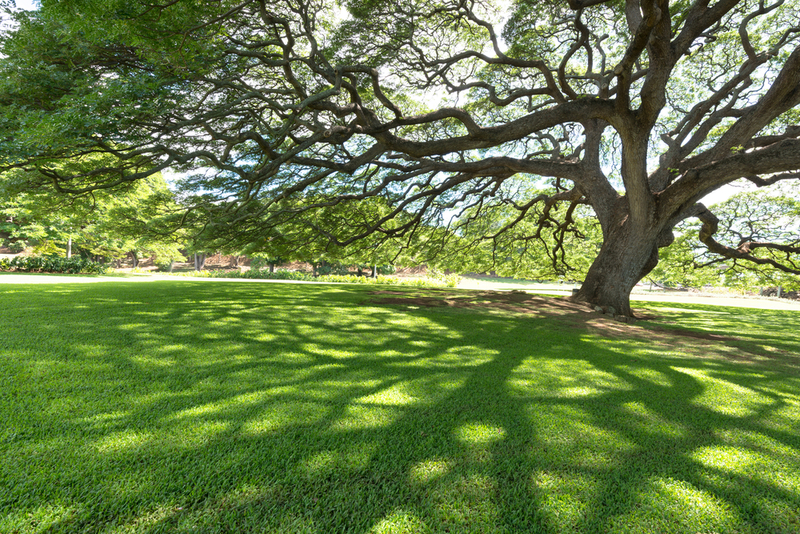 We have over 45 years of experience growing trees, we grow our own trees, and we give you an honest evaluation of the trees you want to plant on your site. 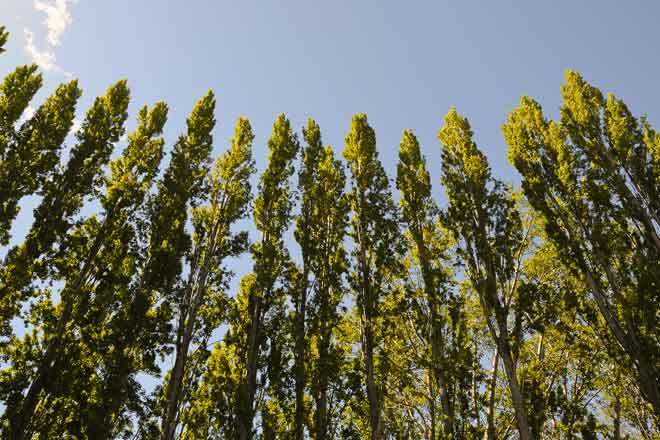 Our web site gives you pictures and information on the specific trees. We are always here to give you the information you want or need. 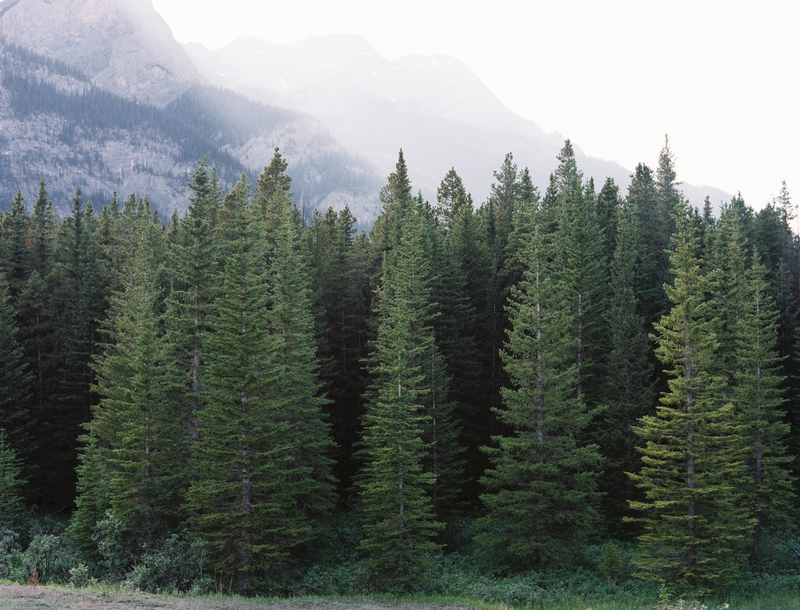 We are able to lower our prices because we grow most of our trees ourselves! 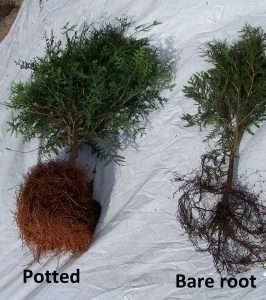 Bareroot are plants that have no soil on the roots, this is mainly for plants 3 ft tall or smaller. Seedlings are bareroot plants grown from seed that have never been dug. Normally you do not want a seedling older than 2 years as the survival drops substantially as so many roots have to be cut off when dug. These are the cheapest, but losses can be high if conditions are too dry or no weed control is provided. 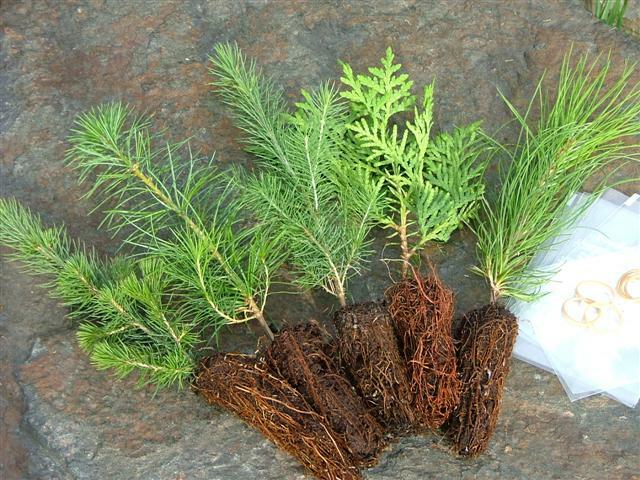 Transplants are bareroot plants that have had their root system pruned and planted back in the ground. This process greatly increases the survival rate. 2/2 transplants have spent 2 years in a seedling bed and 2 years in a transplant bed. These have excellent survival when given good weed and grass control. They are also easy to plant! Potted is a tree that is grown in a pot and is usually 5-7 years old. Survival is excellent as few roots are lost during planting. If you have good weed control, even watering is not needed except in a dry year. These cost more but for windbreaks and yards we think they are the best choice. If you have a very sandy soil it is alright to mulch your trees, but for everyone else we have a no mulch policy. On a normal to wet year mulch keeps the soil too wet for the roots to grow, and the roots grow right under the mulch to get away from the wet soil. This is not good as you want your tree and plant roots to grow deep. We believe that mulch should not be used for weed and grass control and recommend the use of herbicides to do this. When the ground is kept bare by herbicides we have seen a tremendous increase of earthworms which is great for the soil and trees. 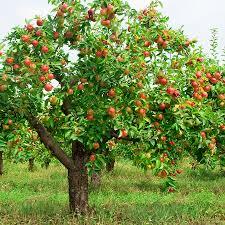 Our experience has shown that in the midwest our fastest, best growing trees have no mulch. Yes it is very easy! Weed growth can deprive the tree of moisture and nutrients. 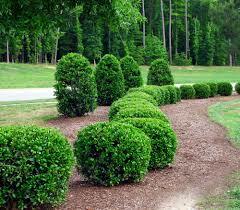 Grass and weed control is one of the most important things you can do for your trees once they are in the ground. We suggest chemicals such as Roundup, Pendulum, Goal, Princep and Preen. These are the safest to spray around your trees and you need no special license to buy or use them. It varies on the amount and size of trees you want, the distance to be shipped, and the weight. We cannot give you an exact amount until they are in the box and weighed. As an example a large 16’X16″x48″ box can hold 250 deciduous transplants, 125 evergreen transplants, and can ship to most places for about $55.